210 x 140 mm (8 x 6 inches) - 222pp. 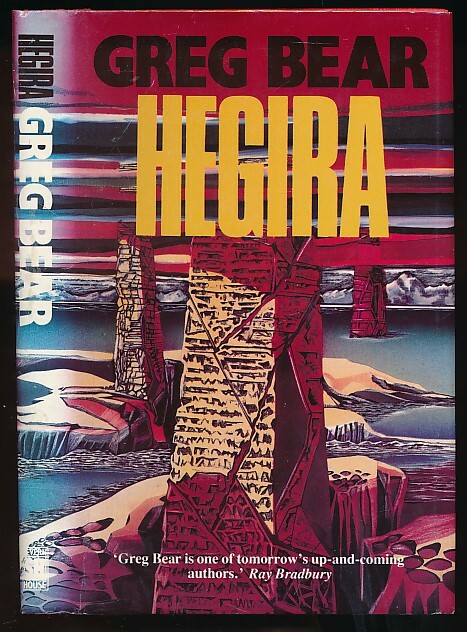 G : in Good condition with rubbed and sunned dust jacket. Ex-lib, usual marks and stamps, including one to title page. Lacks fep. Spine lean.